“We are looking for evidence of it,” Mattis said. He then went on to accuse the Syrian government of a number of offenses and covert practices without substantiating his allegations with proof. He claimed that Syrian President Bashar Assad and his supporters “used denial and deceit to hide their outlaw actions,” but the Pentagon chief did not provide any specific details. 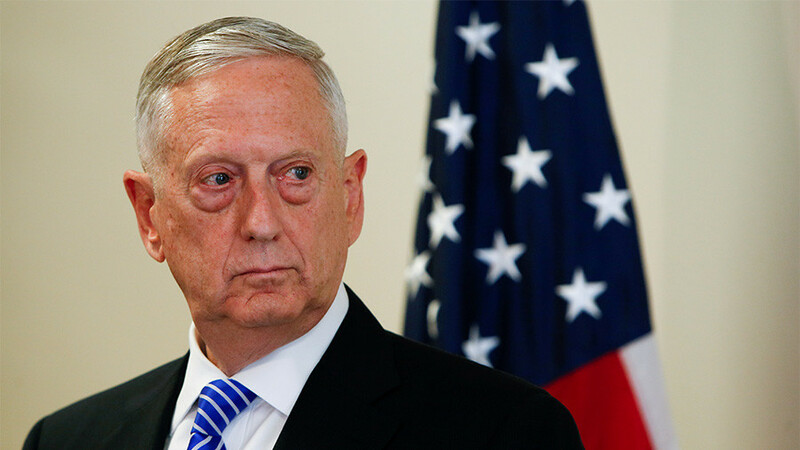 Mattis recalled the 2017 missile strike on Syria's Shayrat Airbase ordered by President Donald Trump following an alleged chemical weapons attack on a rebel-held Syrian town last year. 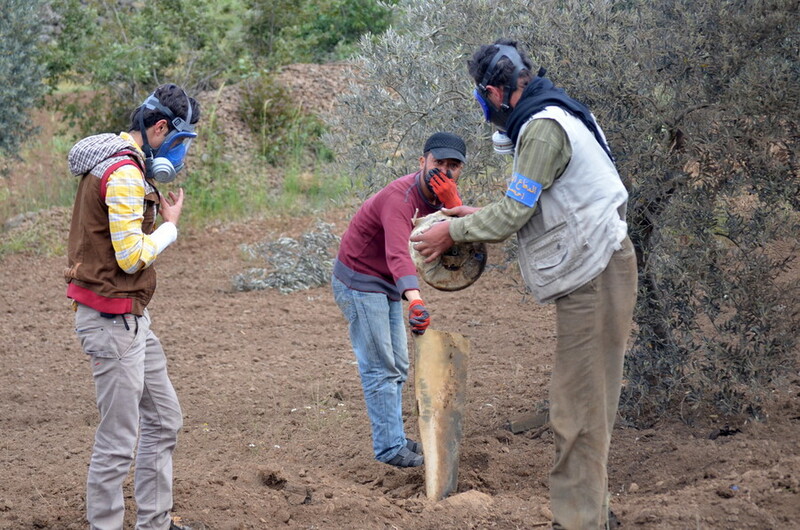 On April 4, 2017, up to 100 people were reportedly killed in an alleged sarin gas attack on the Syrian town of Khan Sheikhoun in the Idlib governorate. 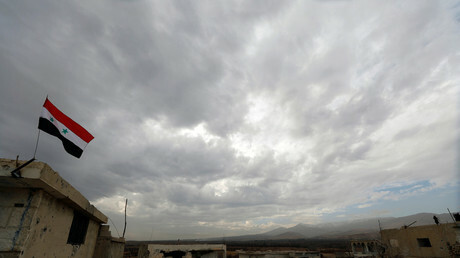 Washington immediately blamed the attack on Damascus, saying the alleged weapon was dropped by a Syrian warplane. The US launched 59 Tomahawk missiles at the base in response. The UN and Organization for the Prohibition of Chemical Weapons (OPCW) Joint Investigative Mechanism (JIM) then presented several reports on their findings concerning the use of chemical weapons in Syria, including the April attack. 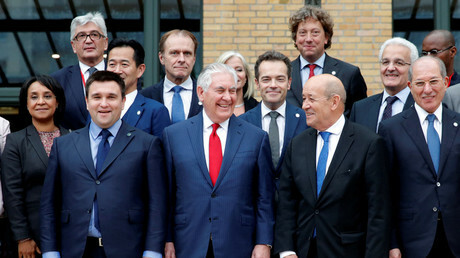 Russia repeatedly criticized the reports, saying it was riddled with discrepancies, speculation, and based on statements from questionable sources. Mattis' comments came just a day after the Trump administration accused the Syrian government of developing "new kinds of weapons" to deliver deadly chemicals to conceal their actions. 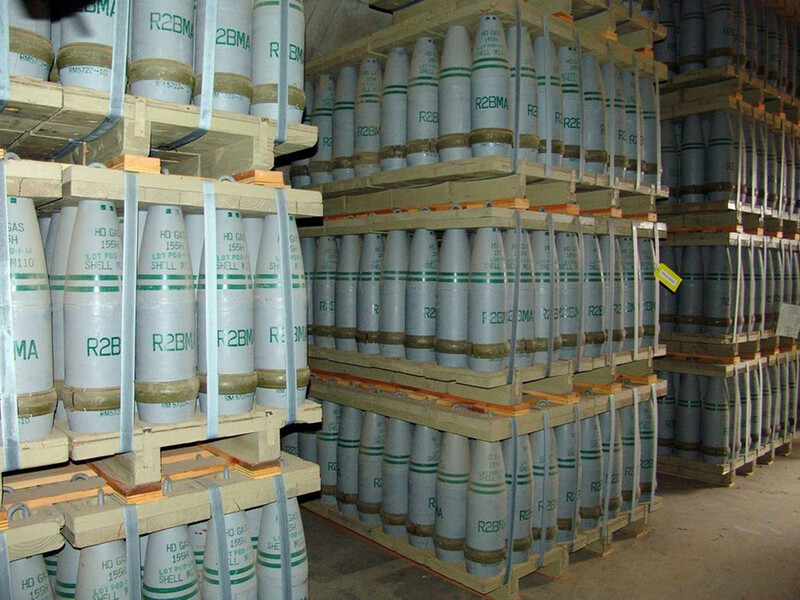 The officials, who spoke on condition of anonymity, told AP the US believes that it's “highly likely” the Syrian government kept a hidden stockpile of chemical weapons. They said further that Trump has not ruled out military action to “deter” chemical attacks by Assad's forces. In late January, US Secretary of State Rex Tillerson and Ambassador to the UN Nikki Haley, accused Moscow of being “ultimately” complicit in all alleged chemical attacks in Syria. 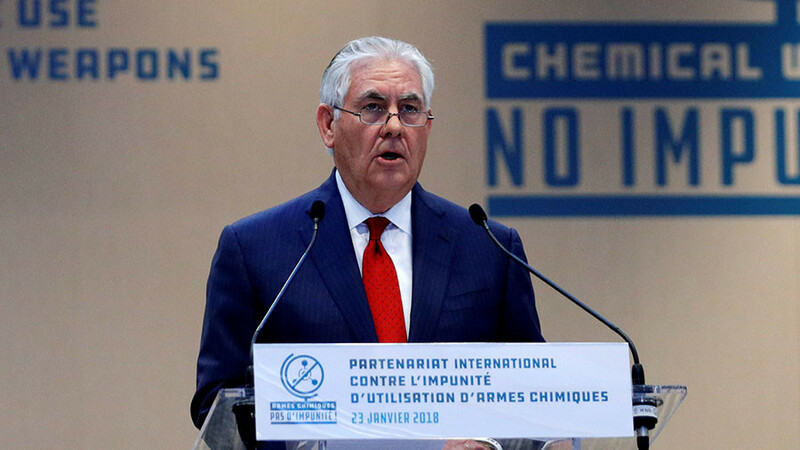 “Whoever conducted the attacks, Russia ultimately bears responsibility for the victims in eastern Ghouta and countless other Syrians targeted with chemical weapons since Russia became involved in Syria,” Tillerson stated. 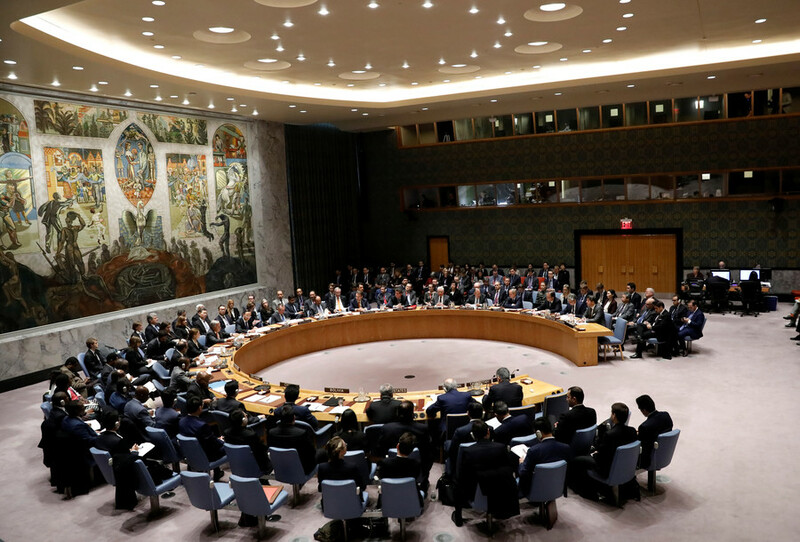 Russia dismissed the allegations as “a massive propaganda attack conducted with the purpose of slandering Russia.” Moscow called an emergency UN Security Council session to discuss new developments of the use of chemical weapons in Syria. 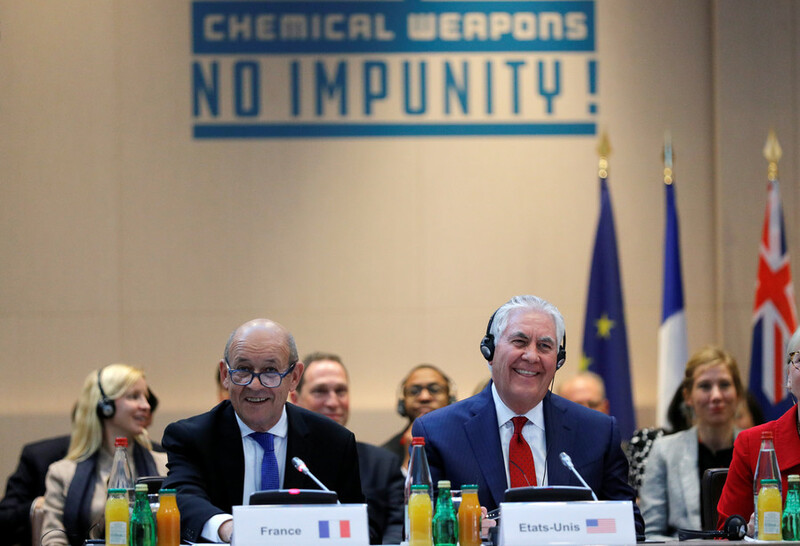 On January 23, just ahead of the 24-nation "International Partnership against Impunity for the Use of Chemical Weapons" meeting, news surfaced of a possible chlorine gas attack, in which more than 20 civilians were allegedly injured. The reports were produced by controversial pro-militant sources – the White Helmets and the UK-based Syrian Observatory for Human Rights (SOHR), and have not yet been independently verified. Earlier, the Russian foreign ministry said Moscow has “consistently and persistently” drawn the international community’s attention to the incidents involving the use of chemical weapons in Syria, and has repeatedly called for an independent and impartial investigation into the matter. 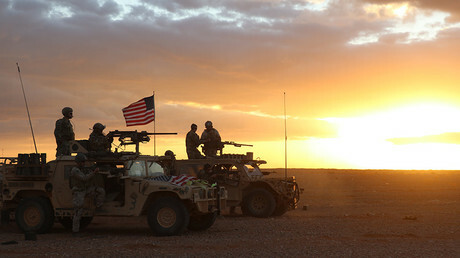 The US, however, “shows no interest and often simply ‘ignores’ the objective facts” of terrorists using chemical weapons against “the [Syrian] army and civilian population,” the ministry said. It added that Washington prefers to pin all the blame on Damascus instead, often peddling information from dubious and unreliable sources.